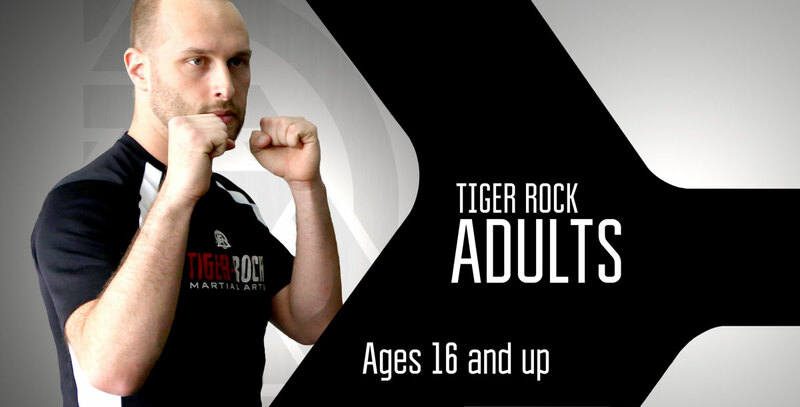 Since 1983, Tiger-Rock Martial Arts has proudly served the Beaumont, Vidor & Orange area. With over 7000 square feet split into 3 training floors, we are Beaumont’s oldest and largest Martial Arts training facility. Under the leadership of 7th degree black belt Master David Howells, we are proud to be the areas only Martial Arts school to have a professional staff working full time who are always available at our facilities to meet your needs. Teaching Martial Arts is what we do!  perfect fit for anyone that is looking to enhance their self-discipline, improve their physical strength and conditioning while developing life altering martial arts skills. 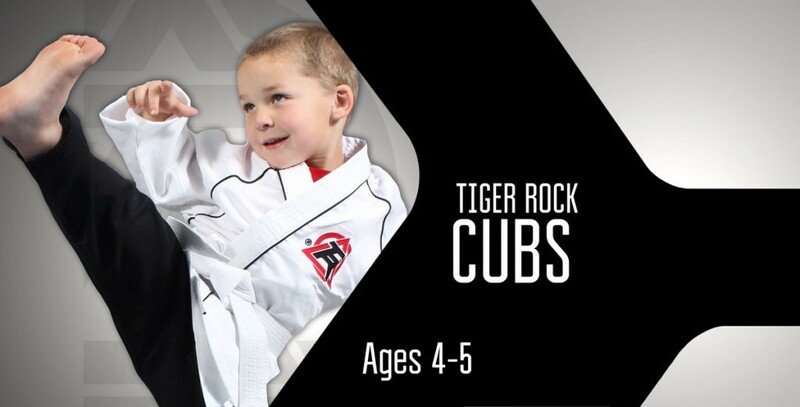 Our Tiger Cubs “Successful 7” program completes our curriculum by providing our pre-schoolers with their very own age specific life-skills training. 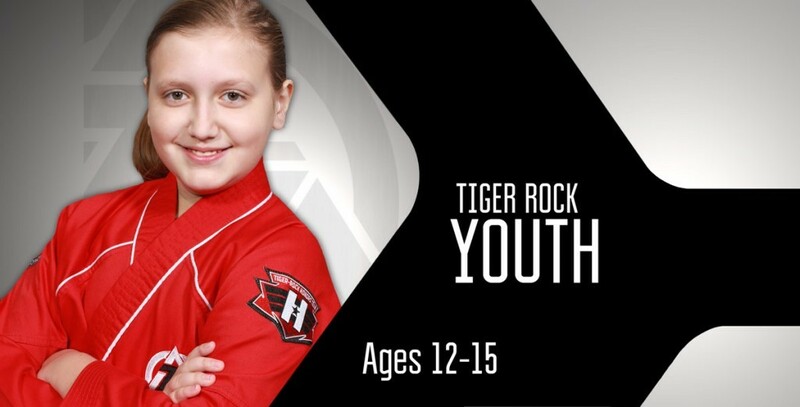 Tiger-Rock Martial Arts is proud to serve over 23,000 students in 30 states. 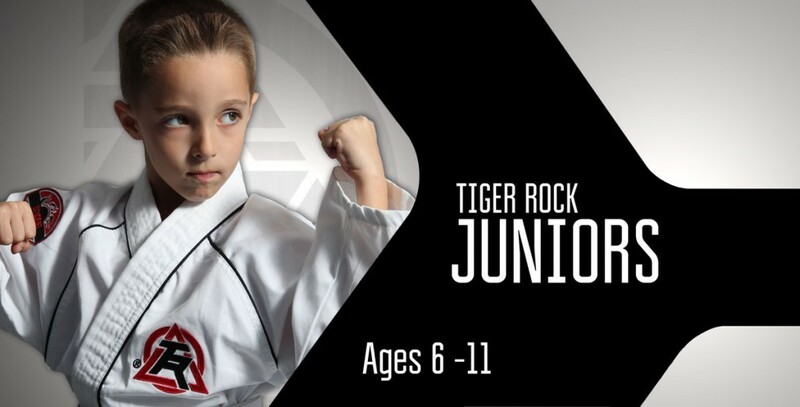 Our students train toward internationally accredited belt promotions earned under the guidance & expertise of our exceptional Tiger-Rock Instructor team who must meet rigorous testing standards annually in order to maintain their instructor certification. With District, National & World Championship opportunities your skills will be put to the ultimate test and awards earned will be internationally recognized. We look forward to welcoming you to our team. Environment of Safety & Fun!